The Time of Reckoning Podcast Episode 1 – The Pilot | Roll High or Die! 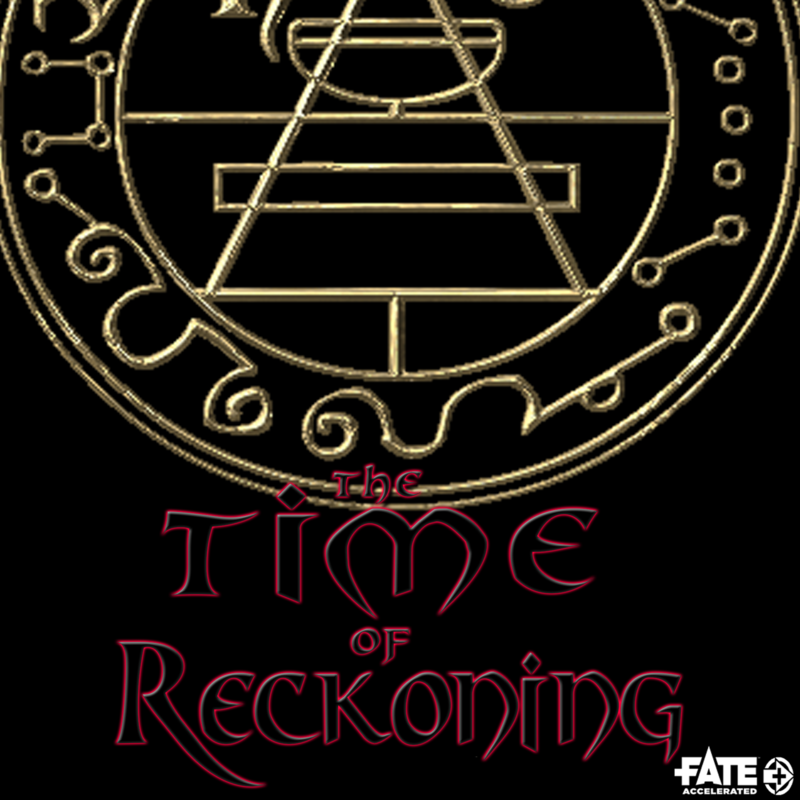 Welcome to the Time of Reckoning Podcast, an actual play podcast that started as D20 Modern and quickly moved to Fate Accelerated rules. This podcast is about 4 people who have been chosen to fight the evils of the world, mostly against their will, because they are legacy blood members of a secrete society. In this pilot episode we meet the characters, as they innocently go for a movie screening, only to find out horrors lurk in the world.. one of the members takes issue with everything and decides to cut out and wants no part of things. This game takes place in Los Angeles, California. This entry was posted in RHoD Oneshots, TOR. Bookmark the permalink. ← Marvel’s X-Universe 15 – Taking over Dallas City Hall..